Make the most of your visit with these glorious ways to fill your days. Count on spending at least one full day. With so much to experience, a two-day visit is highly recommended. Do you find yourself with limited time at the estate? Use your day to the fullest from morning to midday and through afternoon. 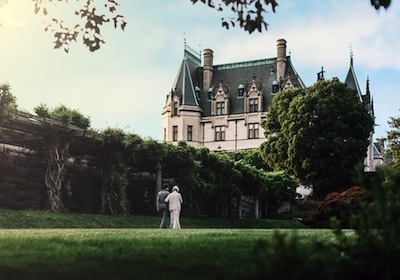 Get a fuller sense of the Biltmore experience. Biltmore is a family-friendly escape from the ordinary. Delve deeper into Biltmore’s fascinating history with our specialty tours. Marvel at Biltmore’s priceless architecture and art. 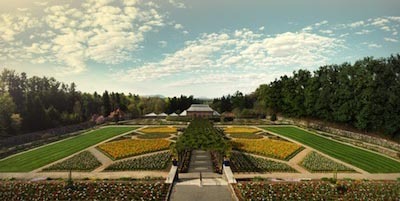 Visit our 75 acres of formal gardens and landscaping, or the 8,000 acres beyond it. Discover the fascinating inner workings of Biltmore for yourself.